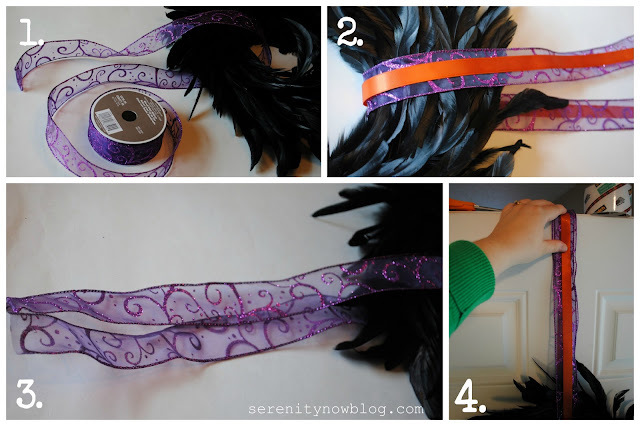 Serenity Now: My Top Projects and Posts of 2011! Thanks for stopping by the Cottage at the Crossroads and leaving your kind comments. 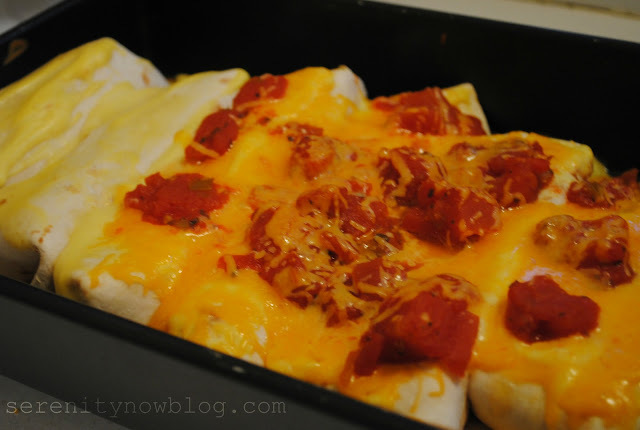 I'm so glad you invited me to your blog because it is awesome. I saw so many projects in your review that I'd like to read more about. I'm a new follower now. 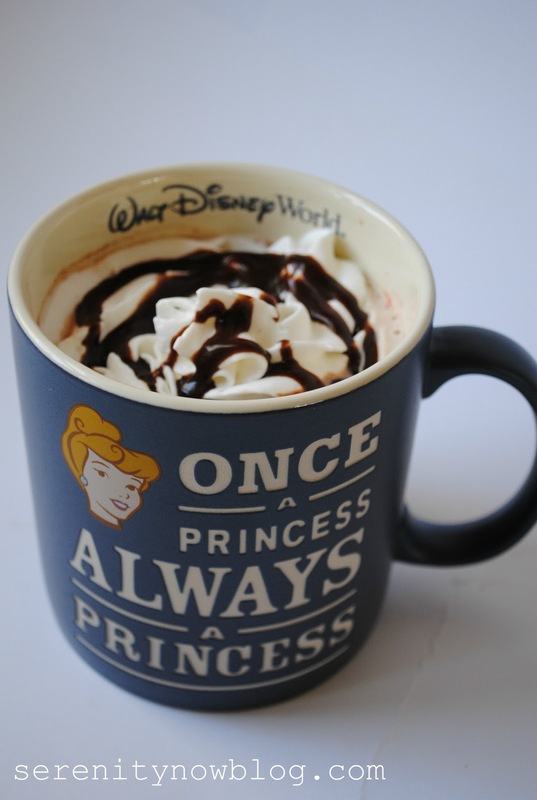 Hey, Amanda, thanks for linking up! Yum, I want to eat at your house. So glad we got to meet in blogland, it's been a pleasure. happy new year to you!! You had a great blogging year full of fun projects and definitely great recipes. I look forward to more home decor posts from you in 2012. When I looked through my blog, I realized that I didn't do any inside home improvements in 2011. I'm hoping to do at least one thing in 2012. 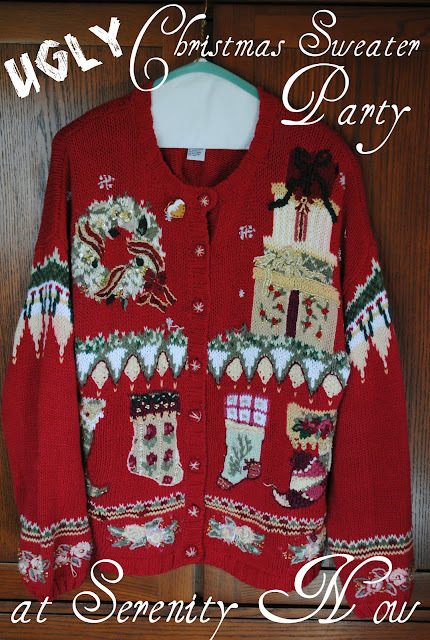 You had so many fun projects this year - it's hard to choose my favorite! But, that swagger wagon photo makes me giggle every time. Look at all those hair bows! 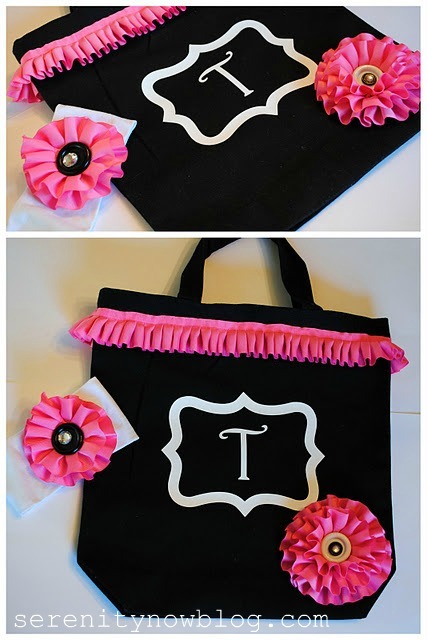 I love the chalkboard tin and your crayon wreath. Happy almost New Year to you! Love the Swagger Wagon pic. Too cute! Fun list!! Love the crayon wreath and the swagger wagon!! I love these roundup posts, it is such a fun way to look back on a year. I think you had a great and creative one! Here is to a good and creative 2012 too. Great Posts! Thanks for sharing them. Love the Nutella Pumpkin Cheesecake Bread! How fun!! These are so great! 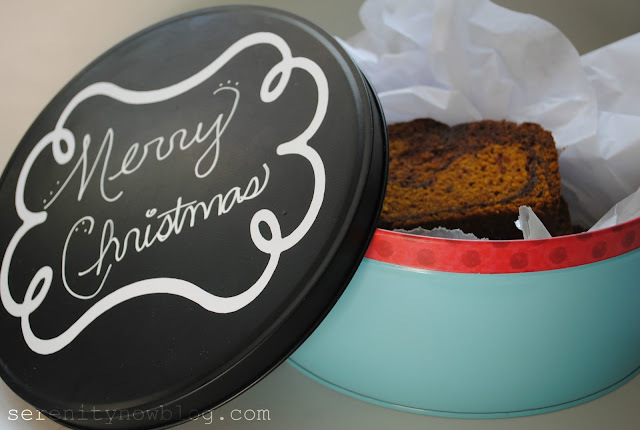 I really love the Christmas tin and I am definitely going to be pinning those recipes - yum! It was so fun to look back over this review...and also to see that I actually read several of these posts! 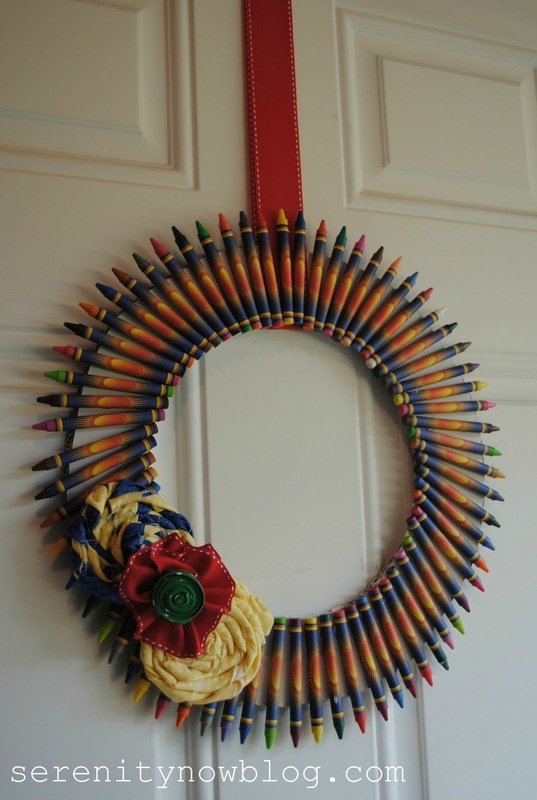 I have been so hit and miss this year...but I actually remember reading about the crayon wreath, and the hairbow holder, and the ice cream cone t shirt! 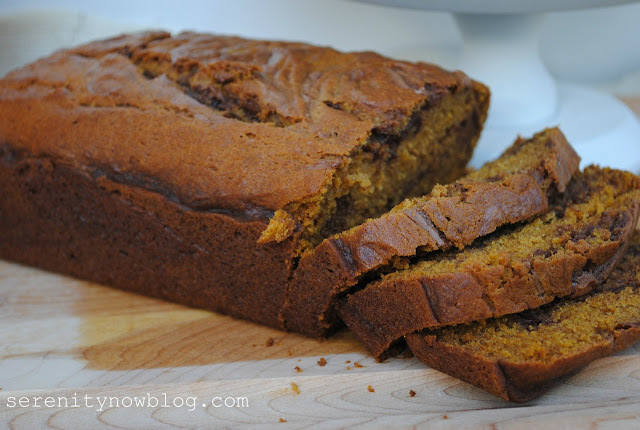 So many of these are great - but I HAVE to try that Nutella pumpkin bread! I love pumpkin bread and my sister-in-law loves Nutella!!! Happy New Year! still love your ice cream shirt-so cute! happy new year!! !